From September 26th, 2017 to January 7th, 2018, the Uffizi Gallery will host an exhibition dedicated to Japanese painting, between the Muromachi era and the beginning of the Edo period (XV - XVII century). About forty works - depicting landscapes or natural glimpses - will be exhibited in the Magliabechiana Hall of the Uffizi Gallery. 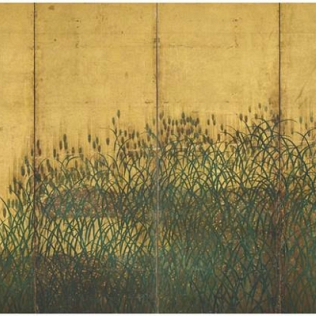 The paintings have the classic Japanese format of the large multi-panel screen. Works represent the deep link that there was between Japanese artists and nature. The Japanese painting is characterized by two main currents: the first is monochromatic and evocative, linked to Chinese tradition; the second, indigenous, more explicit and immediately enjoyable.